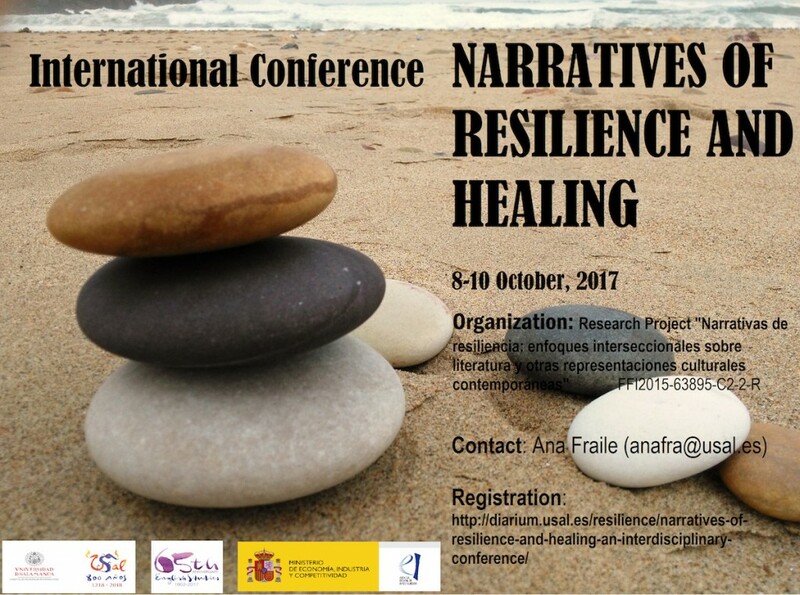 In addition, the concept of spiritual and bodily healing remains at the heart of all social justice projects, as it addresses the necessity of recuperation and renewal after individual or collective trauma resulting from armed conflict or from discriminatory and exclusionary practices and discourses either in our past or still ongoing present. Healing may be brought about through specific policies of reconciliation, like the Truth and Reconciliation Commissions established in South Africa after apartheid or more recently in Canada on the residential school system that damaged generations of Canadian Indigenous peoples. Social groups such as the Japanese Canadian (and Japanese American) Redress Movement have obtained reparations for the injustice committed against them during wartime; material reparations towards the descendants of enslaved Africans have been recently at the forefront of international debates. Likewise, different strategies for consciousness- and awareness-raising and for establishing solidarity and positive affects in the face of hardship and oppression have long been in the agenda of the feminist movements around the globe.